Once upon a time in America a man could sit down with complete strangers and set aside the cares of the world. Some men were CEOs, others were blue collar workers, and some of us were students. All were welcome and status did not matter. Even women were welcome, and in fact the sight of a woman smoking a cigar was seen as a unicorn. I smoked cigars with Axl Rose and helped David Arquette choose the best cigars for his home humidor. In a cigar lounge, no one is a celebrity or rich guy. Everyone was equal. I fell out of the cigar scene as smoking restrictions became more severe. 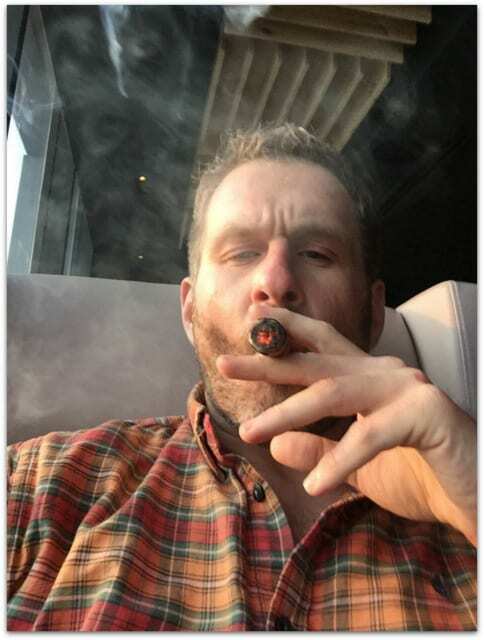 Even owners were prohibited from working around cigars. In a nation of obese people, you’d think we’d have bigger issues to address than cigar lounges. 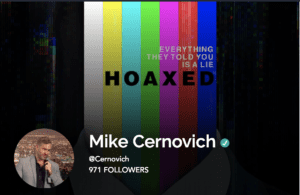 Some of us viewed attacks on cigar lounges as a broader attack on masculinity. Men would go to the lounge to “get away from it all,” to kick our feet up in peace and quiet. 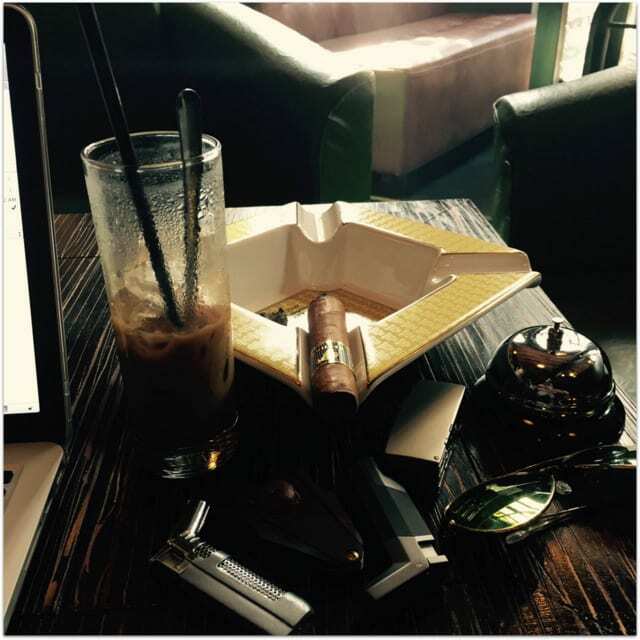 I’ve re-discovered my love of cigars in Saigon. Like many Americans, I’ve learned the “communist countries” my government told me to fear offer more freedom than the land of the free and home of the brave. 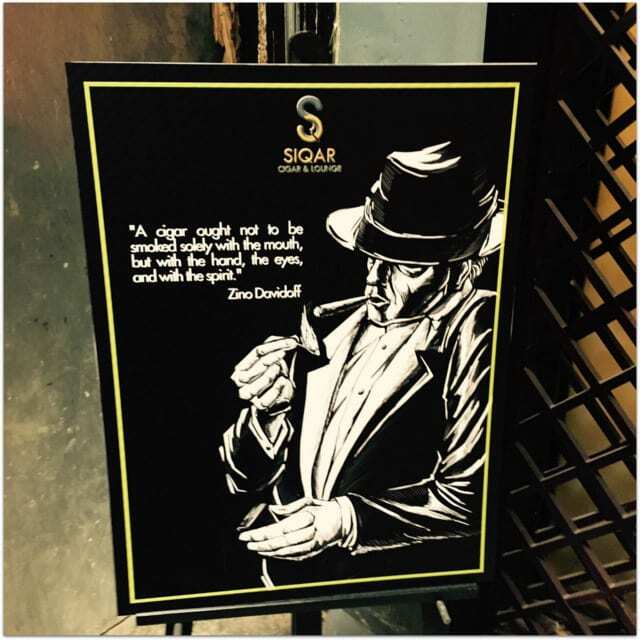 My two favorite cigar lounges in Saigon are SIQAR and the Saigon Cigar Club. As any cigar aficionado knows, there are more counterfeit Cuban cigars circulating than there are authentic ones. It was thus of paramount importance for me to interview the owners of the respective cigar lounges. Last week I had a detailed discussion about cigar sources and counterfeits with the owner of the Saigon Cigar Club. Today I had the pleasure to discuss cigars with the owners of SIQAR and can confirm their cigars are authentic. They order from a reliable source and unboxed a sealed box of Cohiba Behike, two of which I enjoyed. Drinking a Vietnamese milk coffee while writing and smoking. 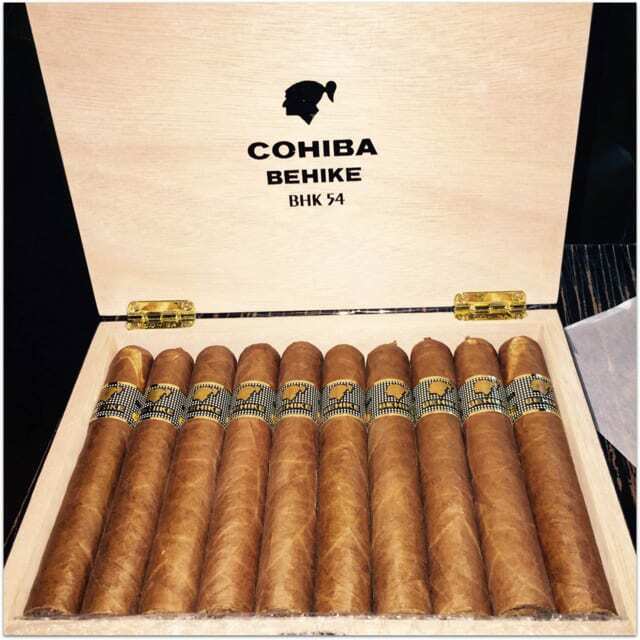 A fresh box of Cohiba Behike at SIQAR in Saigon. 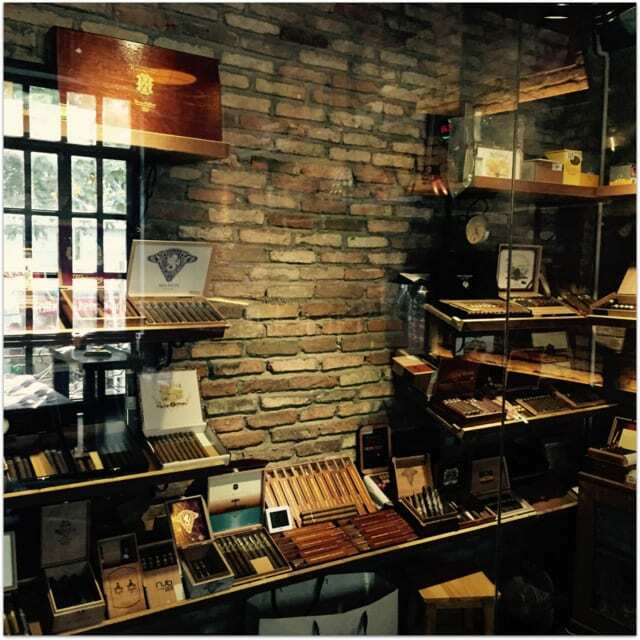 SIQAR’s humidor is well stocked with a selection of Dominican cigars like Fuente and Padron as well as Cuban cigars. 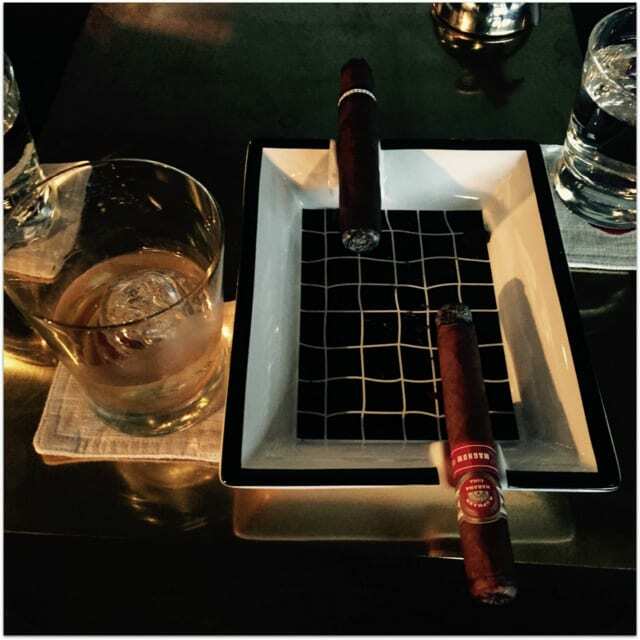 The Saigon Cigar Club has a full selection of whisky and Cuban cigars. 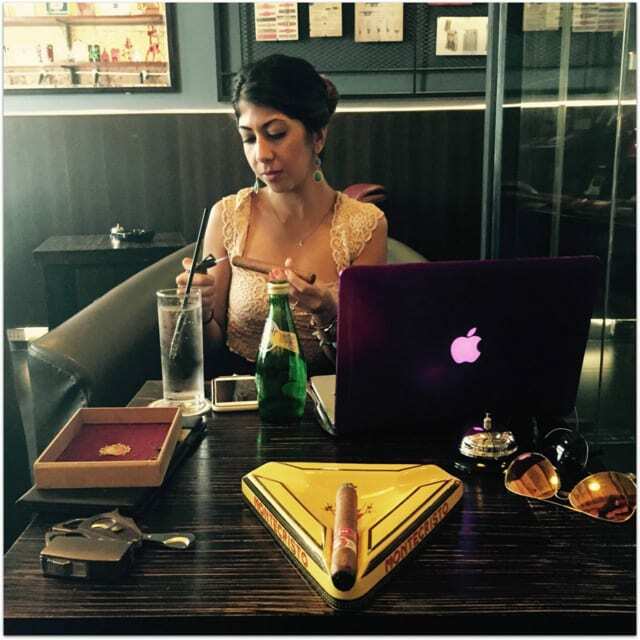 Women are welcome at cigar lounges, too. 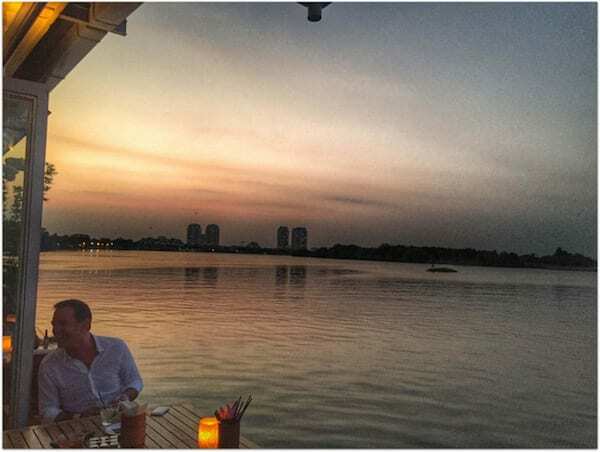 For more information, check out SIQAR on Facebook and the Saigon Cigar Club’s website. If so, what’s your favorite cigar?